Genuine Neon Green XYZ Jr Filament for the Da Vinci Junior 3D printer, Da Vinci Junior 1.0 Wireless and Da Vinci Junior 3 in 1. Designed to give you hours of consistent 3D printing. 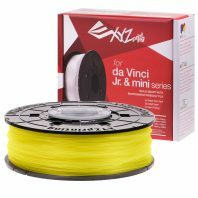 The da Vinci Jr. uses a different refillable filament system to that of the other Da Vinci 3D printers. 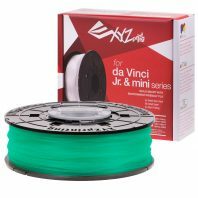 XYZ da Vinci Junior filament spools are simple to replace so that refilling is easier than ever before! 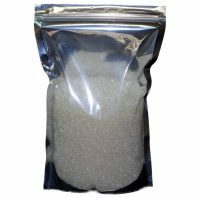 Also XYZ da Vinci Jr pla filament is a non-toxic, biodegradable plastic that are recyclable and safe for the environment. 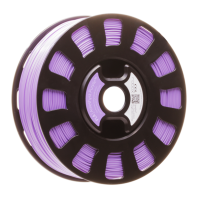 Why not look at the full range of Da Vinci jr PLA filament colours we have. First unload your XYZ jr filament using the control panel on the printer. Retrieve filament spool to install the filament spool axle ring. Take out and separate the filament spool axle ring into its two components. Install the sensor chip. Please pay special attention to the position of the installation holes on the chip. Insert the filament spool axle ring components to either side of the filament spool, and use a cruciform screwdriver to tighten and secure the rings to the axle to complete the installation of the Da Vinci jr filament spool axle rings. 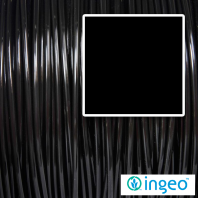 Place the assembled Da Vinci Jr filament spool (with the spool axle rings) on the filament holder on the left side of the printer. Pull out a section of the XYZ Jr filament and insert it into the feed port. 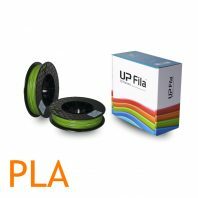 Caution: Pay attention to the direction the filament is being pulled out and ensure that the filament spool axle is being rotated in the correct manner. Open the release arm and push the filament all the way to the bottom so that the front end of the filament is completely inserted into the feed module. Then load da Vinci Junior filament using the control panel on the printer. Note: This is not compatible with the Da Vinci 1.0A, the Da Vinci 1.1 Plus, the Da Vinci 2.0 and the DaVinci 1.0AiO 3D printers. 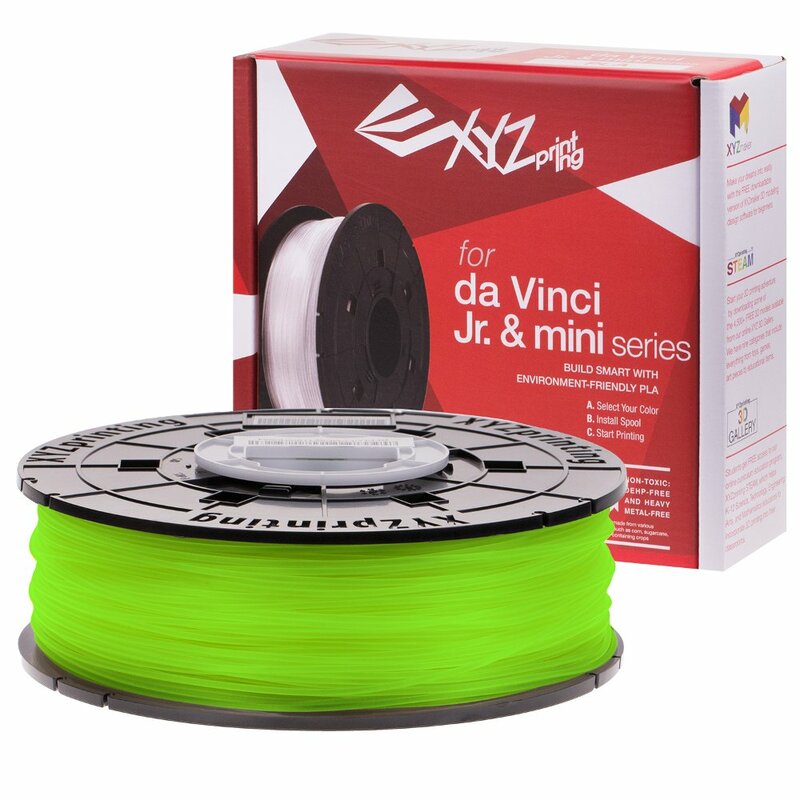 We have a full range of XYZ printer filament colours for these printers and stock both PLA XYZ Da Vinci filament and ABS XYZ Da Vinci filament cartridges.